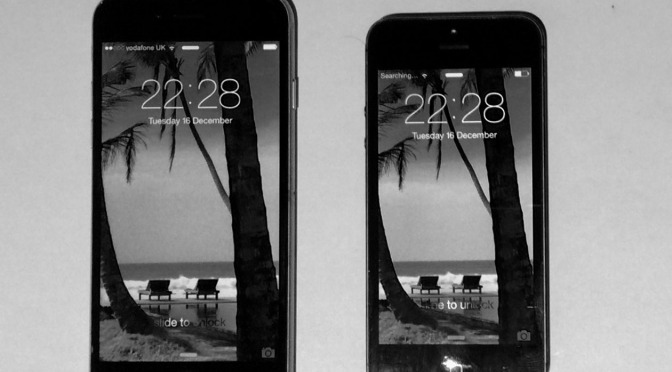 The iPhone 6, even in the smaller version is too big for comfortable single hand usage. It’s not just the height and stretching your fingers to the top of the screen, it’s width as well. I forever feel as if it’s going to slip out of my hand, something the thinness and rounded edges exacerbate and something I never had with the 5. As a consequence It has jumped out of my hands and onto the floor a number of times. Having the power button and the volume buttons directly opposite each other causes irritation. I’m often gripping the phone on both sides when trying to alter volume and find myself pressing the off button at the same time or vice-versa. Having the off button on the top as the iPhone 5 did was better. 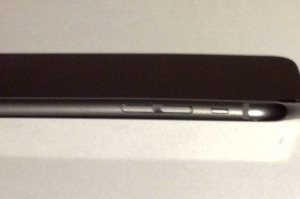 The iPhone 6 feels flimsy. The iPhone 5 was solid. Mine has bent – by the volume control – see the photo below. The material of the casing feels too malleable. 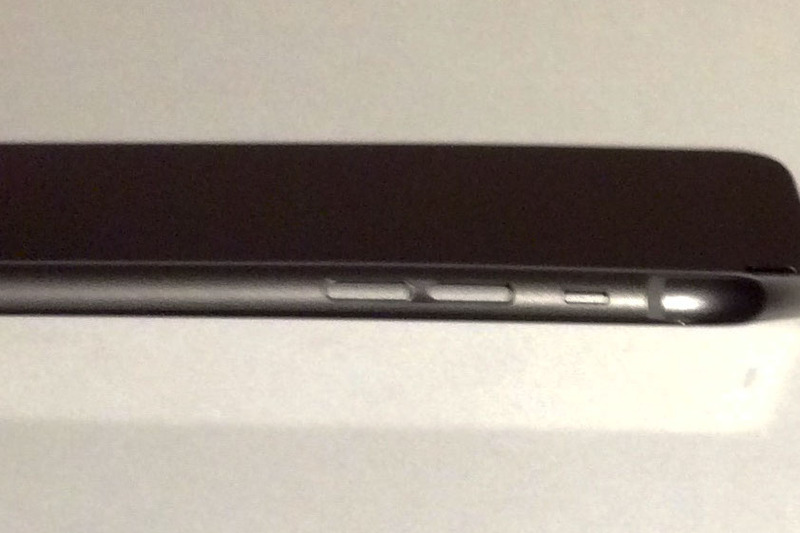 The metal casing of the iPhone 5 made it feel armoured, the iPhone 6 feels flimsy. Apple’s usually been stunningly good at the hardware design as well as the software. With the iPhone 6 they’ve lost their touch.